Dry, flaking, sensitive skin – no matter what you seem to do, it never goes away. Or maybe you’ve even had smooth, easy-going skin your whole life, and now it decides to change the game. 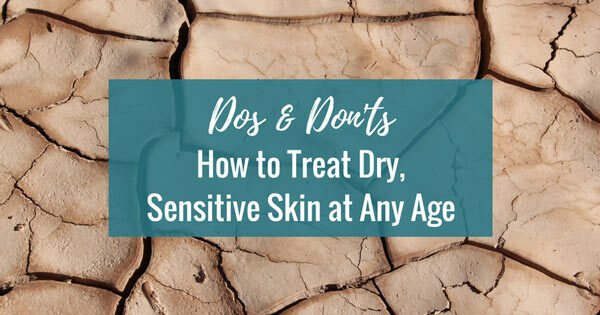 Either way, you’re probably asking yourself “how do I treat this?” Not only is dry, sensitive skin uncomfortable and irritating, but it’s also not the desired look we’re going for. Did you know that dryness and sensitivity increase as we get older? 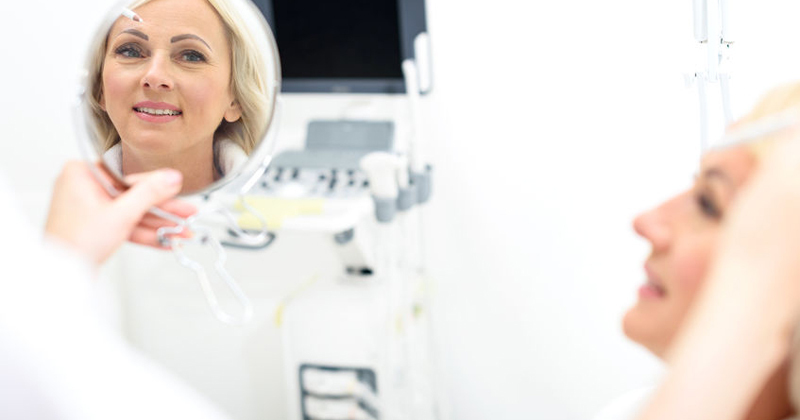 Mary Lee Amerian and Santa Monica Laser & Skin Care Center are here to help you put an end to your sensitive skin. 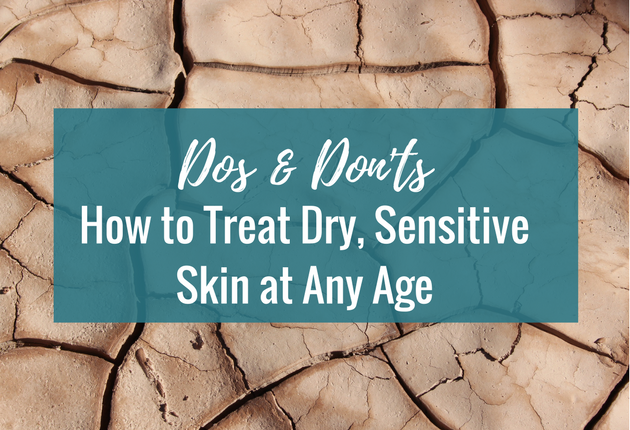 Here are the dos and don’ts on treating dry/sensitive skin. Most dermatologists will tell you that soaps that contain high fragrances also contain harmful detergents that shouldn’t be used on the face because they’re stripping your face of its natural oils. Use a cleanser that is designed for sensitive skin. Look for cleansers that contain gentle yet effective ingredients, such as vitamin C, vitamin E and antioxidants. This one is an obvious one and we can’t say it enough – moisturize, moisturize, moisturize! Moisturizers help your skin hold onto moisture, so it can resist drying, flaking and redness. Skin Care Tip: Moisturize a second time after you after you shower; Apply the first layer of moisturizer to damp skin, and then apply a second layer a couple minutes later when your skin is completely dry. We know – who doesn’t love a good, looong, hot shower? The problem is those long, delightfully hot showers are depleting your skin from moisture. Next time you hop in the shower, try limiting it to 3 to 10 minutes, at a warm temperature. You – and your skin – will notice a difference. You touch your face a lot more than you may realize. All of the bacteria and germs on your hands are being transferred when you touch your face, which can cause your skin some serious irritation and redness. Do not – I repeat – do not skip wearing sunscreen year-round! If you plan on being in the sun for 20 minutes or longer, you should be wearing sunscreen, especially if you have sensitive skin. Avoid using chemical sunscreen (those that contain benzophenones) because they can irritate your skin even more. Not only is sensitive skin uncomfortable & irritating, but it’s not the desired look we’re going for. 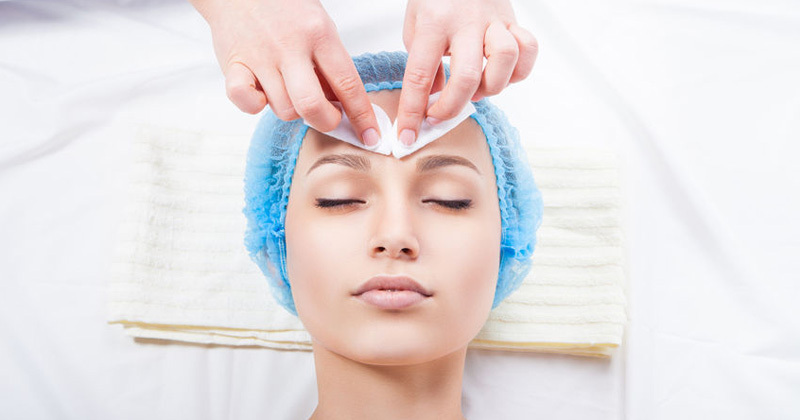 Here are the dos & don'ts or treating sensitive skin.